We design and develop your website using the latest technology and design trends. We make sleek and creative designs always reflecting the company's corporate identity. 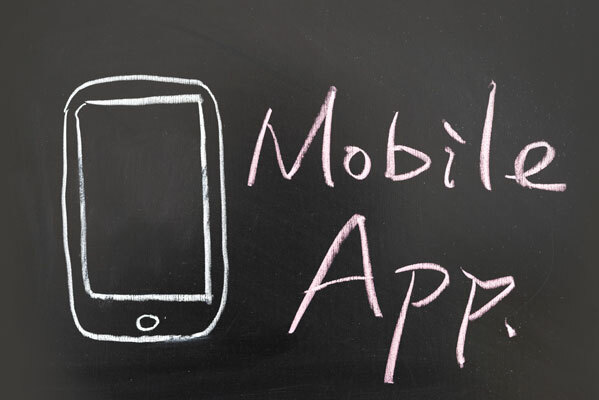 We develop iOS & Android customized applications. Usability and design are the keys to the success of your app. We create beautiful and user-friendly online stores for you. Ask here for more information. Turn website visits into more sales! YES ¡ I want to know more !